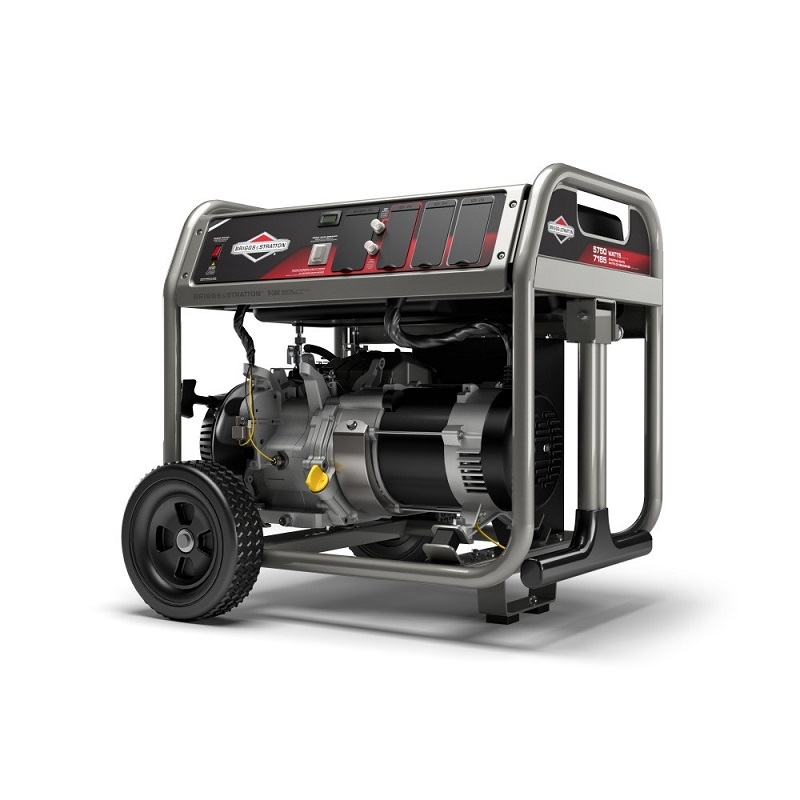 The BRIGGS & STRATTON portable generator is CARB compliant. Features automatic voltage regulation, circuit breaker-protected outlets and low-oil shutdown. Includes elevated control panel, Power Surge™ alternator, hour meter, rubber outlet cover, RV outlet, super-low-tone muffler, spark arrestor and first oil.